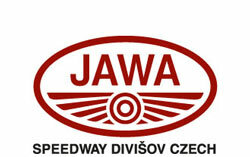 On the 5. of January 2015 company Großewächter / Tornado and the Czech company JAWA made a cooperation contract. The goal of this contract is the development of engines after the most modern technology! The spare part supply with original and special parts is guaranteed. 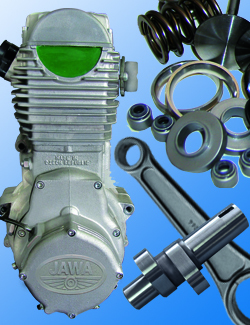 We offer the complete service for JAWA engines.